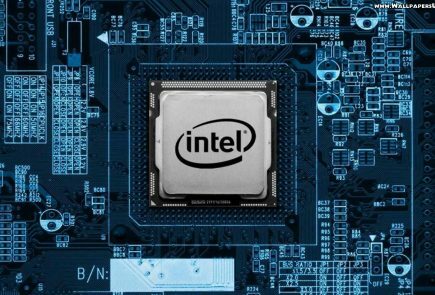 Intel is launching its 4th generation Core processor family, code-named “Haswell,” and we should start to see computers based on the new chips at the Computex trade show starting June 4th . Intel’s Haswell chips will try to take up where Microsoft’s Windows 8 failed to invigorate the PC and laptop market. 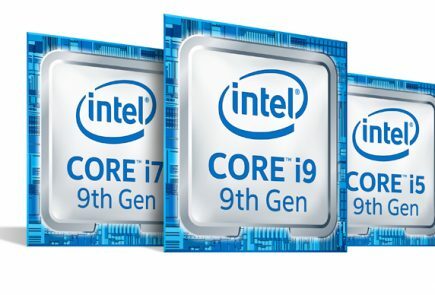 The firm announced a slew of quad-core desktop and laptop chips, with the Core i7-4770K heading the desktop line and the Core i7-4930MX topping off the firm’s laptop range, the former of which will require Sandy Bridge and Ivy Bridge owners to undergo a motherboard upgrade, as the chip uses the new LGA-1150 socket. Intel has also signficantly revised the required spec laptop makers must hit in order to earn the ‘Ultrabook’ moniker. 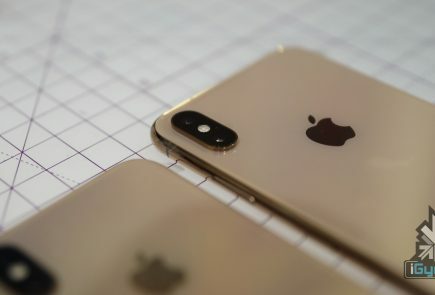 Performance, obviously, is one of the major highlights of the new chip. 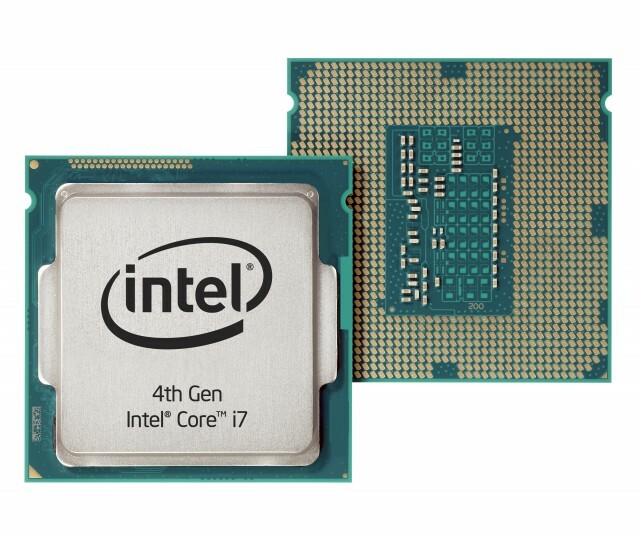 As PCPro reports – Our benchmark results on the first Haswell desktop processor – the Core i7-4440K – show significant performance improvements over the last generation chips, especially when it comes to graphics. The Core i7-4440K showed an overall improvement of almost 10% in our Real World Benchmarks, scoring 1.16 compared to 1.06 for the last-generation Ivy Bridge i7-3770K. Haswell also promises to deliver significant advantages for mobile users. 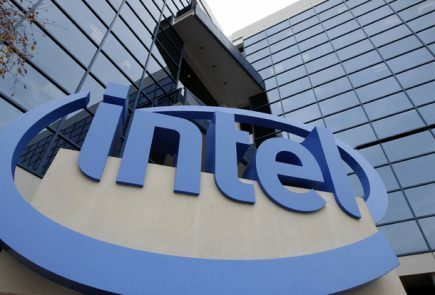 Forthcoming Haswell processors aimed at Ultrabooks and tablets promise to extend battery life by combining the chipset into the CPU package, but Intel has yet to release the mobile processors for testing. Some of these power savings come because Haswell is the first architecture tailored specifically for the 22nm process rather than being designed for a larger process and then shrunk down, as Ivy Bridge was. Others come from improvements that Intel has made it to idle power usage and the amount of power used when switching between those active and idle states. Improving the performance of its chips’ integrated graphics is another key area where Intel seems to have put in a lot of work. 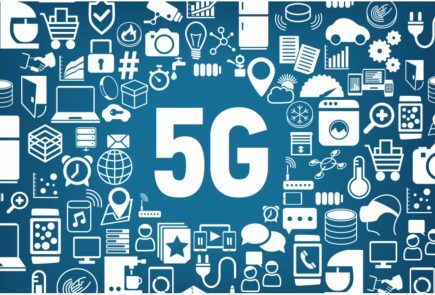 This has, resulted in an integrated graphics solution that delivers double the performance of Ivy Bridge-powered laptops and thrice that of Ivy Bridge-based desktops. If you’re looking for specific information about U- and Y- series low-voltage chips for Ultrabooks or anything belonging to the Core i3, Pentium, or Celeron families, you’ll have to wait a little while longer. We’ll be sure to pass that information along as we have it. Pricing and Availability in India?? .. Cauz i’m getting a rig in about 25 Days.